Interested in volunteering? Read the FAQs below to gain insight into the volunteer experience at Literacy Action. Literacy Action has a diverse range of volunteer opportunities including: classroom teachers, class assistants, group tutors, ESOL Conversation Class Facilitators and administrative support roles. An annual training is held each summer as we prepare for the upcoming calendar year. To learn more about each role, click here. Please note most opportunities occur during the work week, Monday-Friday 9 am to 5 pm. 2. What must I do to become a volunteer? First, complete a volunteer interest form. After the Volunteer Coordinator receives your information, they will contact you to determine if the current need aligns with your skill set and availability. Please note, we hold one organization wide training each summer to prepare for the Fall semester. Mini trainings are held throughout the calendar year and are scheduled based on classroom needs. 3. Do I need to complete a background check? Literacy Action values a learning environment, where staff, adult learners, and volunteers can feel comfortable to reach their goals. Volunteers who will serve in our Family Literacy program must complete a background check.  Literacy Action will provide volunteers’ access to a secure background vendor, Verified Volunteers; the cost associated with the background check will be covered by Literacy Action. 4. What is the time commitment required to volunteer? In general, volunteer opportunities that work directly with our adult learners require a weekly commitment for a minimum of six months. 5. Will I be trained before I start my volunteer work? All volunteers will receive training for the role assigned. Typically, an organizational wide training is held each summer with subsequent training throughout the year as needed. 6. May I bring a group? Group opportunities are sparse. Contact the Marketing Manager, Jen Booth (Jbooth@literacyaction.org) as projects are planned on a case by case basis. 7. I want to volunteer, but I never know my schedule in advance. May I just show up? Literacy Action cannot accommodate walk-up volunteers. Volunteer shifts have a maximum capacity due to space and resource limitations. 8. Do you accept volunteers who are children? Contact our Volunteer Coordinator, at volunteer@literacyaction.org or 404-818-7323 as soon as possible (preferably at least a week in advance), so we may invite other volunteers to take your place. 10. Does Literacy Action accept volunteers who must complete court-related community service hours? It is rare that Literacy Action can accommodate such arrangements due to volunteer training and commitment guidelines.